Looks fast and efficient. I would have definitely considered this over the 27.5 it was available last year. 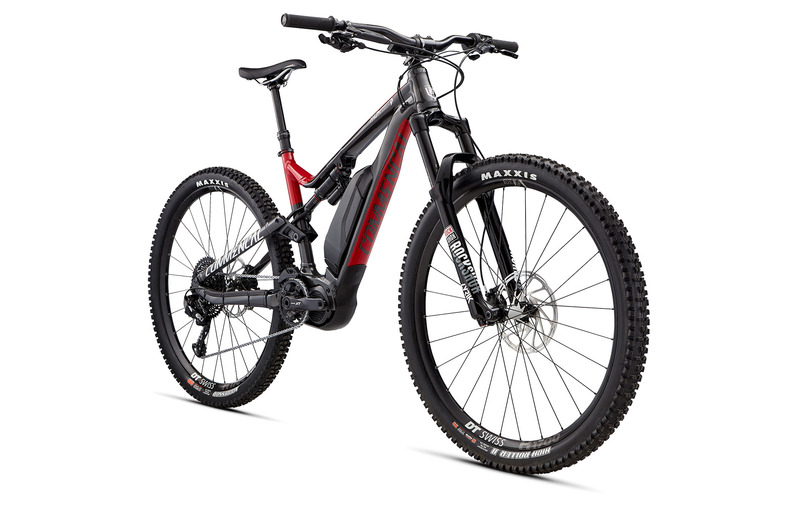 Nice ,I like that I was looking for 29er ebikes , but found little choice that I liked , i have always felt 29ers were better for my sort of riding , Iam not so sure now , i think Iam converted to the 27.5 x2.6 tyres , they seem to roll over rough ground even better than my 29er did with. 2.35 tyres , but a 29er with 2.5 tyres who knows ? . I would like to try the 29er version but I think the faster turning etc of the smaller wheel is probably more suited to a heavier ebike .